Since in Mercedes 1996 surprise them with his first roadster with retractable hardtop electric drive, this in their three generations (R170 since 1996, R171 and R172 since 2004 since 2011) has been called SLK. 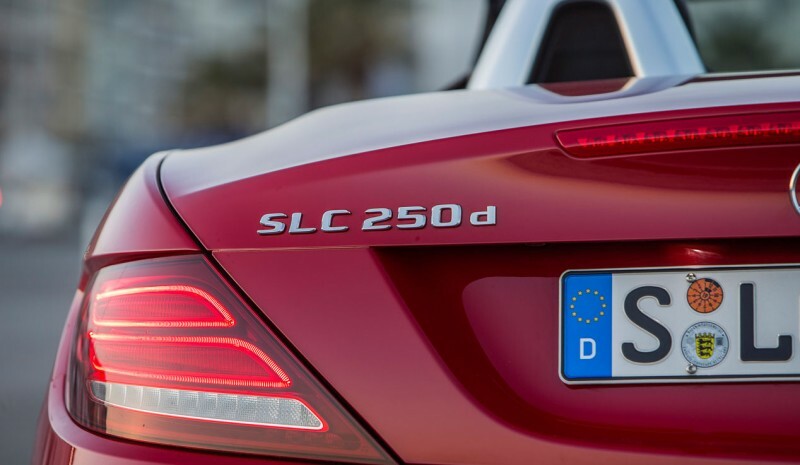 Now its third generation presents a upgrade, and more than mediated its commercial life, it has been tapped to change its name to Mercedes SLC. Something that answers the new nomenclature of brand models of the star, to approximate commercially eyes of customers to other bodies with which it shares different technical characteristics. 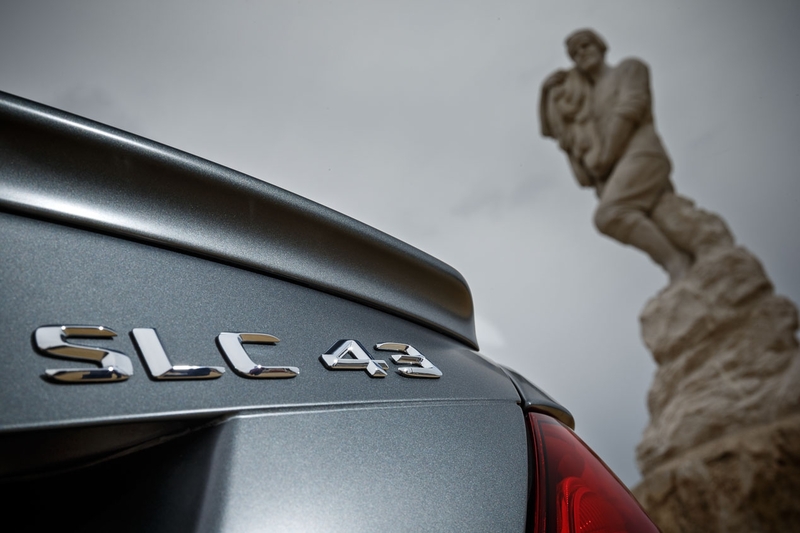 In this case the C class sedan, family Estate, Coupe, future Cabriolet and SUV GLC. Mechanically It has also been used to restructure the entire range. Only now supercharged four-cylinder engines, both petrol and diesel, except for special version AMG which, as we shall see, replaced its 5.5 V8 naturally aspirated 421 hp biturbo 3.0 V6 for 367 hp. The access model is now the Mercedes SLC 180, a propeller 1.6-liter with 156 hp, who follow SLC 200 and 300, and a 2.0 with 184 and 245 hp respectively. Diesel continues the known 2.1 204 hp now called 250 d instead of 250 CDi. 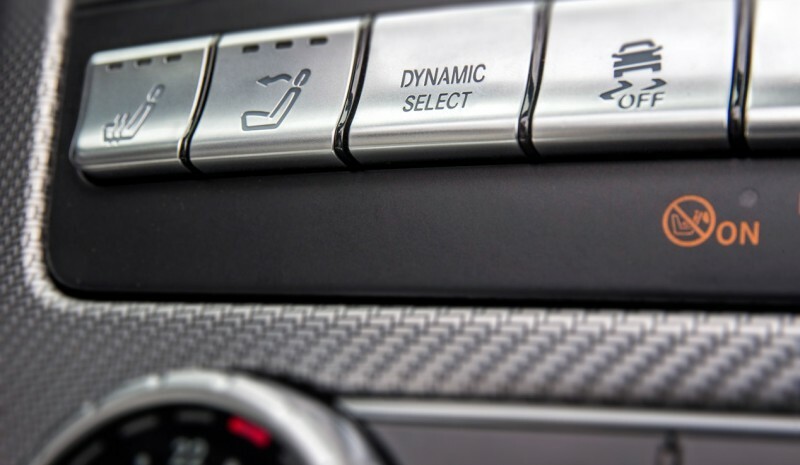 The SLC 180 and 200 series are combined with a 6-speed manual transmission, but can optionally have the 9G-Tronic automatic 9 speeds available in the SLC 300 series, 250 d and 43 AMG. At the moment, they are only for sale he SLC 200 (49,250 euros), the 43 AMG (67,175 euros) and 250 d (49,250 euros). At Diesel even its origin noticeable at idle, vibrations and sound, but the truth is that we have felt more refined on other occasions. Moves with great dynamism to this model (0-100 km / h in 6.6 seconds), but very sporty driving is missing make it more elastic, especially with greater power stretched. But its progressiveness allows easily extract its full potential, always with very low consumption. Stylistically, between new, what is striking it is the Diamond grill effect, some sportier bumper design and the lighthouses Now technology LED (Optional) can also have Plus automatic lights that allow rolling at all times while creating the long dark areas to avoid dazzling other traffic. his inside welcomes us with aluminum moldings grinding effect with carbon fiber, contrast stitching and one instrumentation with spheres in black, red needles and, in between, one screen 4.5 "color showing the complete information onboard computer. Here we can see reflected the five modes of use allowing the "Dynamic Select ' Eco, Comfort, Sport, Sport + and Individual, with which vary response engine exhaust sound -Not 180 and optional on the 200-, direction change and damping, If you have the optional adaptive. In the center of the dashboard Infotainment system screen passing a size 5.8 "to 7" while the Comand system adds new features. He ceiling electrohydraulic retractable hard drive lets you choose your top opaque in the same body color, transparent or a glass can be darkened or lightened a touch of a button. For your drive It is required to stand, but once maneuver initiated this movement can be completed without exceeding 40 km / h. In option also you may include a function capable of performing the operation while the luggage compartment blind is not enabled for the convertible. 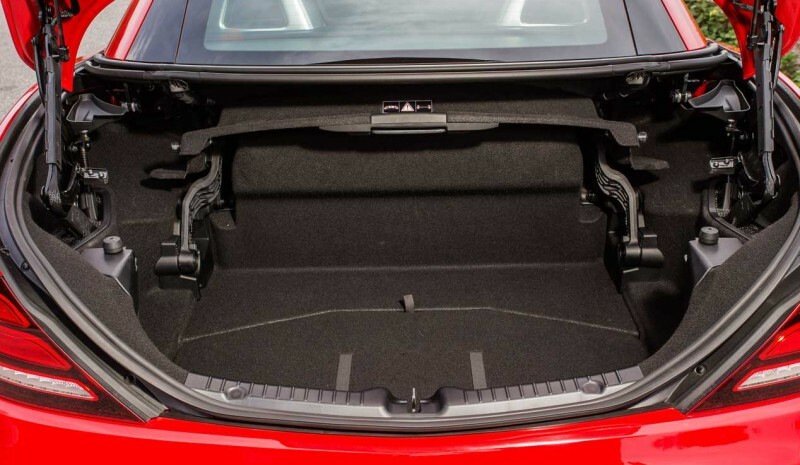 Actually the roof itself pushes up its anchorage but for this there should be nothing in the trunk to prevent its route. In the field of security adopts the "Collision Prevention Assist Plus" warns of possible ranges with the vehicle that precedes us, the blind, the unintentional lane change ... while being able to brake autonomously. You can also count signal detector and reversing camera. Mercedes SLC wide range, the model is receiving more modifications 43 AMG and not only for its new engine. A motor which, thanks among others to sports exhaust system Double Butterfly Auto, Sport + mode sounds as a race bike but above all offers great power in its response. transitions from one gear to another mode Manual 9G change in its run-Tronic in half the time. We will have to see what dictates the clock, because his character is much angrier than the most powerful and progressive V8 extinct 55 AMG. It is lighter and, above all, much more austere in their average consumption; with a figure approved in 7.8 l / 100 km, which lowers six tenths that of his predecessor. debuts Redesigned trains. The front stub axles with stiffer, while the rear bar has a special convergence of forged aluminum. Both are common greater negative camber and a revised elastokinematics. In option you can count on Piloted damping and mechanical differential lock. Dispose of Ventilated brake disc and perforated, with the "Handling" package add calipers painted in red in addition to the self-locking and an additional radiator. his stability control has three levels; connected with early intervention; "Sport handling mode", which significantly lowers the threshold of intervention or disconnected.